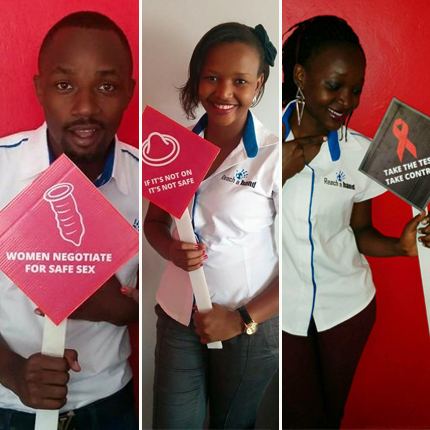 In light of our social media advocacy, we continue to highlight SRHR issues that affect young people. During the month of May we focused on HIV and the youth. 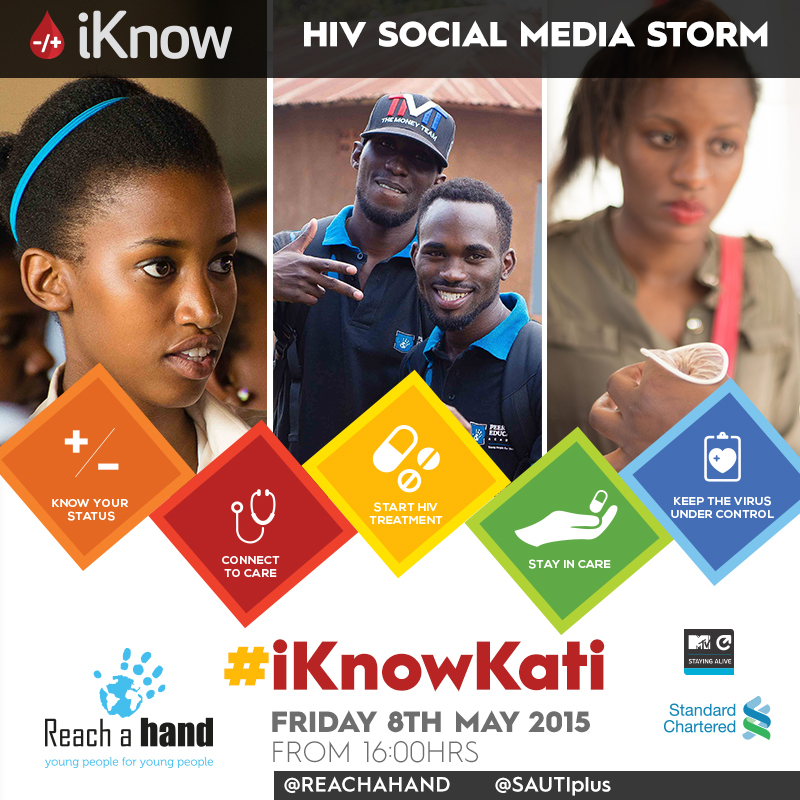 Hosting a social media interaction under our “i Know” campaign at our office on the 8th of May, 2015 at 1600hrs (EAT), we were graced with the audience and participation of guests from partner organisations, like Wouter- MTV-Staying Alive Foundation, Victoria and Jeannette- Standard Chartered Bank International, our board member Dr. Ian Clarke -founder of International Medical Group, Miss Uganda Foundation and other organisations that are committed to fighting HIV among the young people. The conversations revolved around infections, ways of transmission, HIV testing and counselling, treatment regimens, perceptions and stigma. Majority of the people using online platforms are youth. They are ardent on facebook, whatsapp, twitter and instagram among others, sometimes using social media to arrange high-risk behaviors that have become more common in recent years like casual and often anonymous sexual encounters. This underscored the importance of these online platforms to encourage young people to begin talking to health educators about sexual health and to take that first HIV test. Understanding HIV is the first and most crucial step in preventing its spread. Simply starting a conversation about the virus – who is at risk, how it is transmitted, what a patient’s options are after being infected – can put myths to rest and encourage healthy decisions. The public participated in the conversation using the hashtag #iKnowKati on all social media platforms.